The Australian Capital Territory is in a prime location to take a picturesque trek, nestled in the middle of a number of mountains, making itperfectfordaytrips when you want to get out into nature and start hiking. Try your hand at tackling the ACT’s highest mountain, Bimberi Peak. 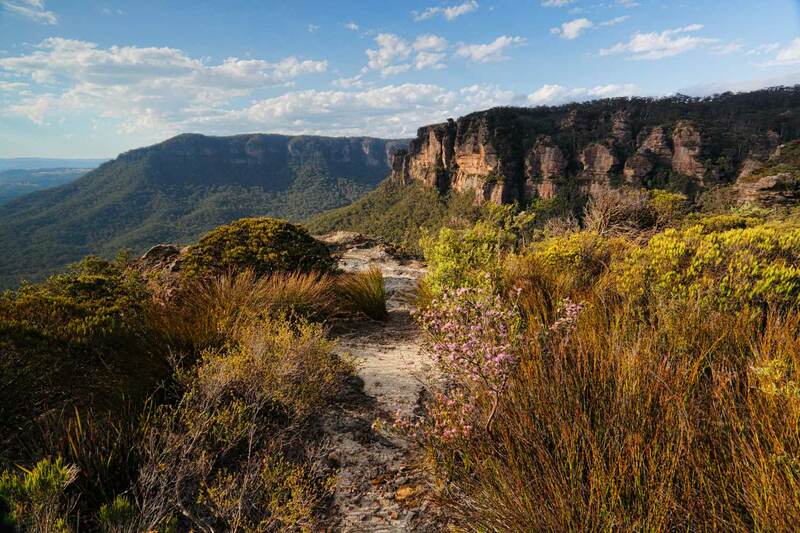 Situated right on the southern border of the ACT, where the territory joins New South Wales, the mountain towers an impressive 1900 metres tall. It’s not an easy walk – it’s estimated that the whole circuit takes 10 hours to complete – but the views from the top are simply superb. Before you attempt the climb, make sure you have basic hiking skills, and then strap your shoes on tightly for the ride. Named for the local Aboriginal word for the group of eight mountains that sit near Canberra, Namadgi National Park provides plenty of opportunities for exploring the great outdoors. Whether you’re interested in hiking up a sweat or prefer to go horse riding instead, there is no shortage of activities in sight. If you truly want to get into nature, be sure to pack your tent. With a massive perimeter stretching 28 kilometres, you could spend a day at Lake Burley Griffin and not explore every facet. And that’s not a bad thing, since the area surrounding the man-made lake is packed full of things to occupy your time, from the National Capital Museum to Captain Cook Memorial Jet and R.G. Menzies Walk. Or, you can simply hire a bike and take two hours to ride around the lake. If you prefer to stay in the city, Canberra provides a number of urban sites in which to explore nature. The best of these is the Australian National Botanic Gardens. With a number of walks, you can wind your way through a diverse landscape of rainforests, natural bushland and international plants. At the Botanic Gardens, you can also join in on an Indigenous plant tour, where an experienced guide will take you on a tour of the most vital plants for local Aboriginal cultures.